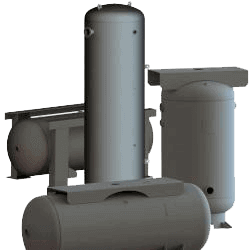 Mobile Mechanical's line of Air Tanks. Manchester Tank’s pressure vessel manufacturing capabilities include vertical and horizontal configurations made from carbon steel, stainless steel and aluminum material with sizes ranging from 3” diameter at 3,000 PSI to 96” diameter at 200 PSI. 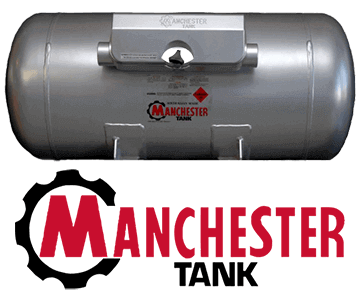 You may access Manchester's line of Air Compression Tanks by clicking HERE.